#personaldevelopment | Go, Leader, Grow! Think about your current job responsibilities. Have you mastered them? Does the quality of your work reveal this? Too often individuals believe they should be promoted but yet they have not mastered their current responsibilities. How shallow and blind! You need to develop a life of learning to prepare for future opportunities. 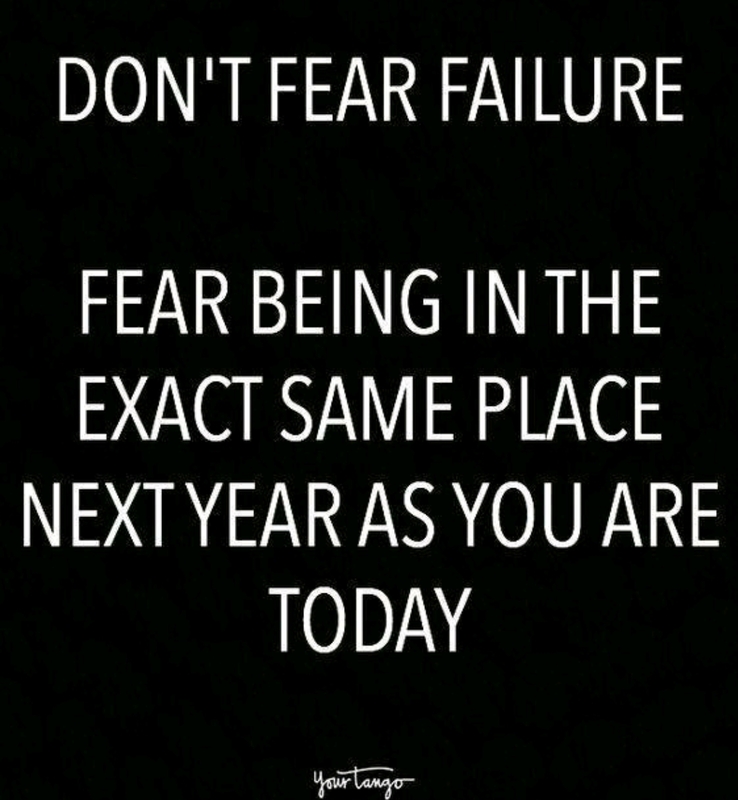 It begins with where you are today. If there are areas of your job that you are not completely proficient in (proficient not perfection), then make it a priority to learn what you need to learn. Proficiency brings so many benefits to you. You will gain confidence. A can-do attitude is hard to ignore and is “infectious”. Job mastery demonstrates your competence. You can control to some degree what others think of you. Competency is always a favorable attribute. And proficiency provides job security. In today’s economy, you definitely want to be thought of as indispensable as possible. A life of learning does not only take place on the job. Are you learning outside of your daily shift? 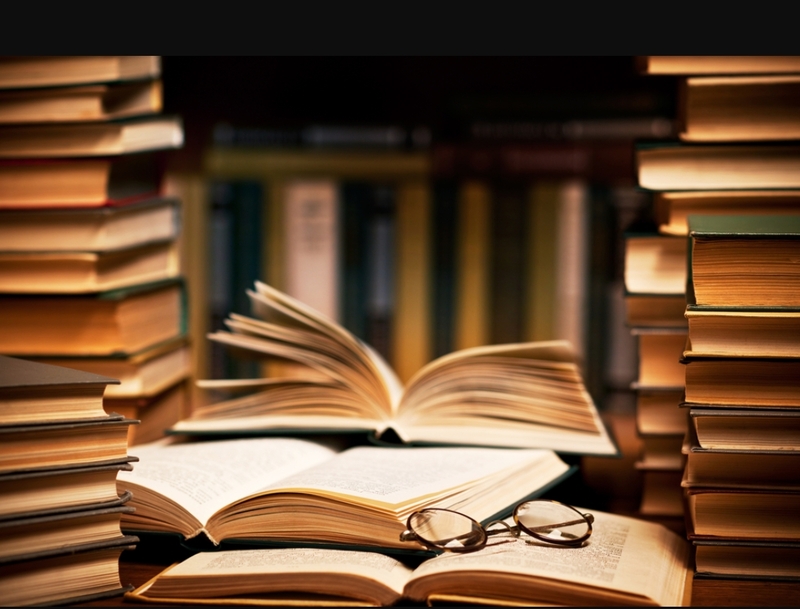 One of the best ways to develop a life of learning is to read. Your local public library is full of current magazines, journals and books that can aid in your personal development. Read about current trends that affect your company, your department, and your daily duties. You will be preparing yourself with useful knowledge for future projects and even for future interviews. Area colleges and universities offer courses and degrees designed with the working professional in mind. Degrees can be earned through in-class and online offerings. Bottom line: always learn. Grow. Develop yourself. Being the right person means that you are committed to learning more about yourself, your job, and your company. Describe (write it down) how you’ve perceived yourself in the following situations over the past several months – with your significant other, at work, with the kids or your team, in social situations with strangers. If you could describe yourself in just 3 aspirational words – words that would sum up who you are at your best in the future – what would those words be? Why are those words meaningful to you? Once you find your words, put them in your phone as an alarm label that goes off several times per day. I worked through this exercise myself. I jotted down several things and finally landed on my 3 aspirational words. I created a calendar event that displays these 3 words at 5:45 am, 1:00 pm and 9:00 pm every day. Already, there are many times when I see those words and I am reminded to be my best and do my best to act out on these words. It works. What a great reminder. Try it. In fact, order the book and start working your own high performance habits (link to the book is provided above). Begin working on becoming better. You will not regret it. As I shared earlier, one of my goals this year is to read 12 books. I am actually on book #3 now. 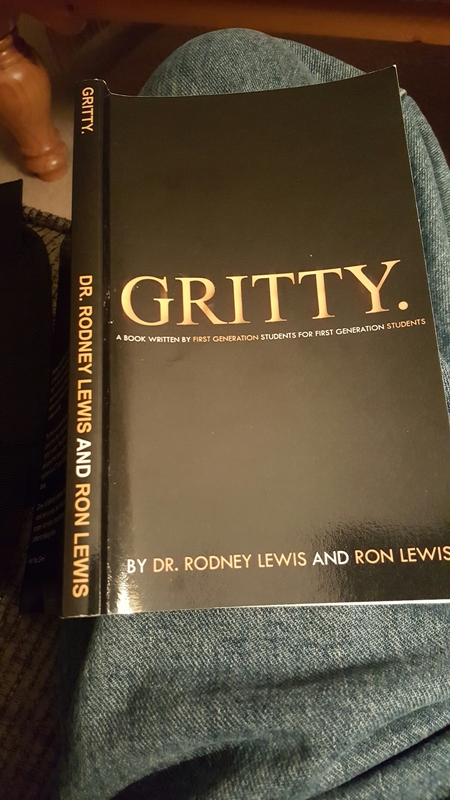 This book, Gritty, is co-written by a friend of mine, Ron Lewis. 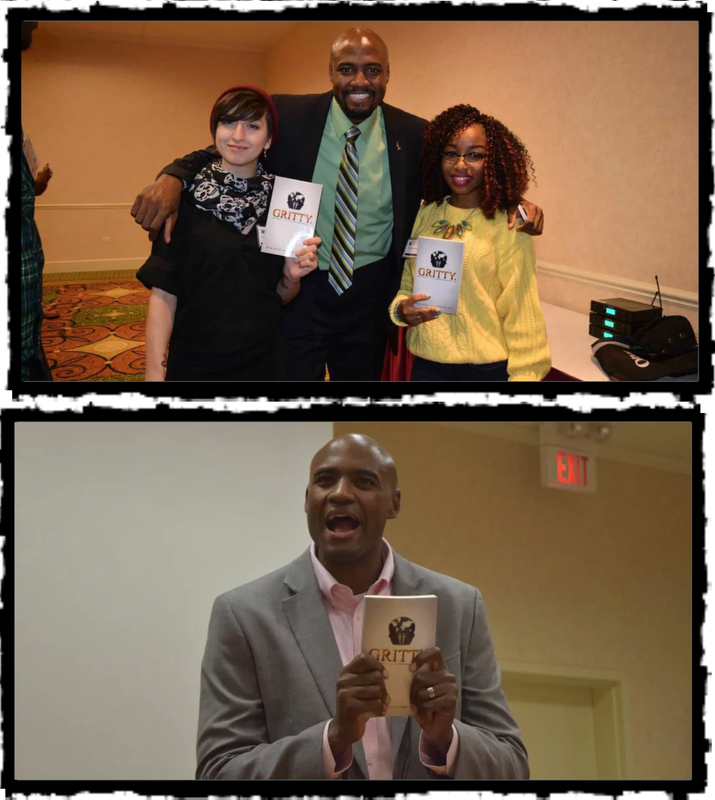 Take the time to find out more about these brothers and their passion the following link. Order the book. By their book and give it to a first year college student. They will thank you for it.